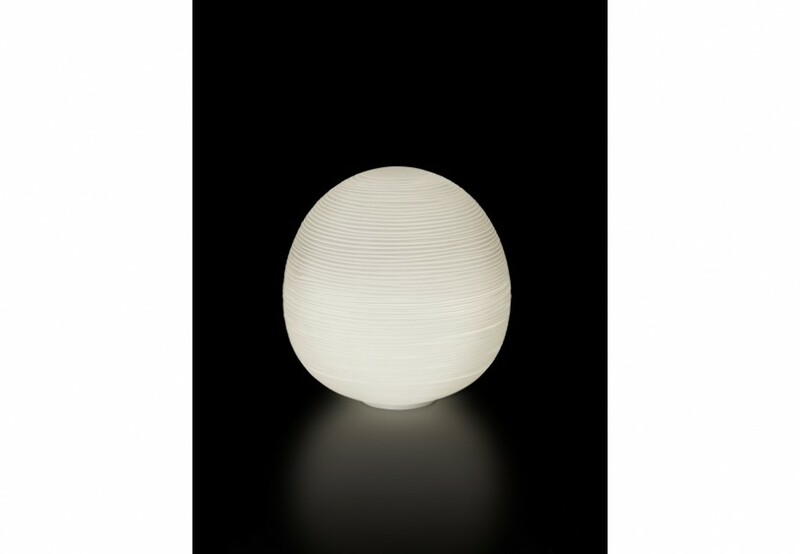 Rituals conveys the magic of oriental rice paper lanterns in lamps made of traditional Venetian blown glass. A meeting between east and west, traditional and contemporary styles, poetic inspiration and technological research – this is the Rituals family of lamps, distinct but at the same time complementary. The surface incisions made by industrialising the traditional blown glass grinding technique creates a fascinating graphic effect on the lamps, whether on or off. The largest shape – Rituals XL – multiplies the intensity and scope of the lighting effect while maintaining an airy lightweight feel. 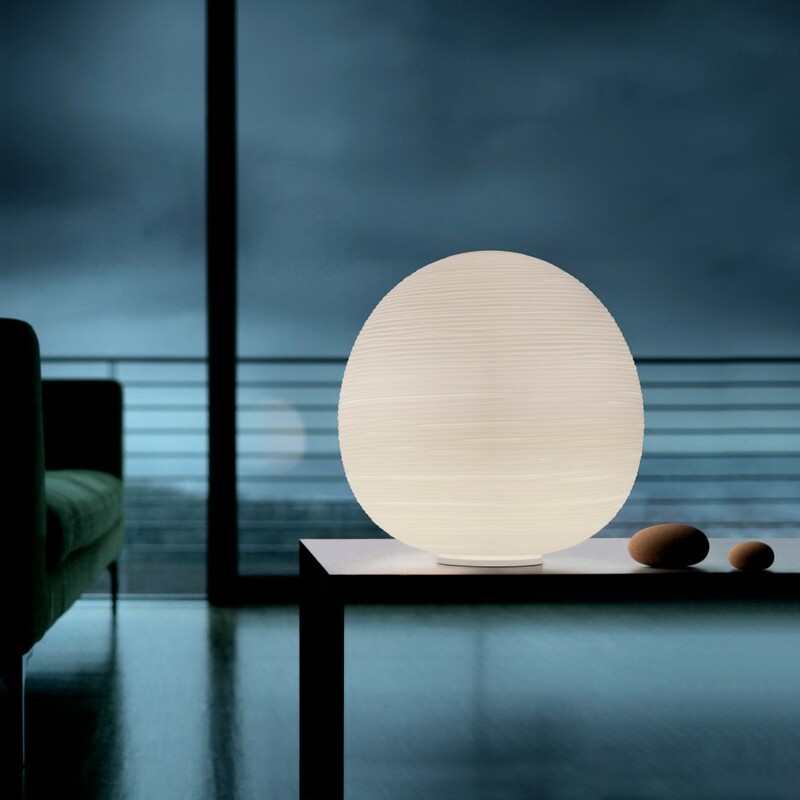 All models diffuse a full, warm and soft light into the room.